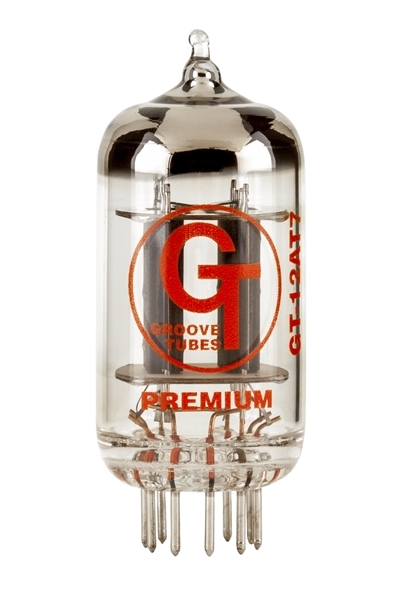 GT-12AT7 tubes pass every Groove Tubes premium certification for microphonics, hum, physical characteristics and function. 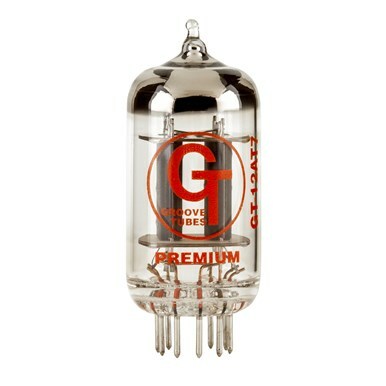 Quite simply the best 9-pin triode preamp tubes you can buy — specifically designed and tested for musical instrument amplification and standard equipment on Fender® amps. Outstanding and consistent performance for mixing and matching to get a signature tone from your amp.